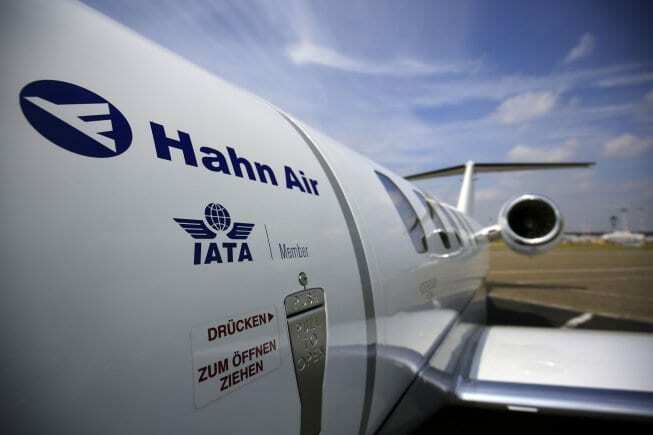 Hahn Air, the scheduled German airline specialized in providing ticketing and distribution services to travel agencies and transportation partners, hit the milestone of 35 million insolvency-safe tickets sold. 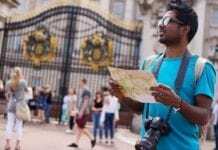 The ticket was issued by Vayatours (AntaVaya Group), a travel agency in Indonesia. To celebrate this occasion, Hahn Air donated 3,500 EUR to the CT ARSA Foundation, a local charity selected by Vayatours.